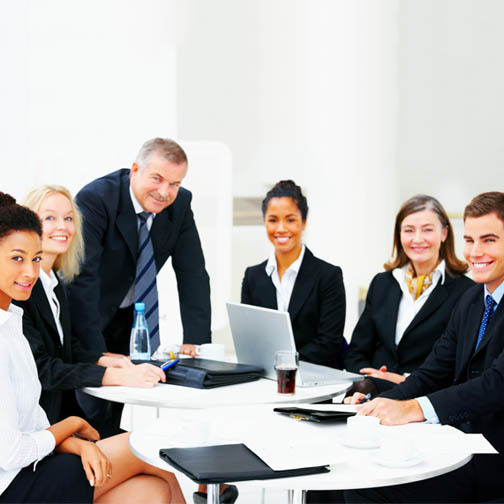 We are an experienced firm of accountants, business and IT consultants based in London. We have extensive knowledge and experience servicing the accounting and business development IT needs of small and medium sized businesses in the local and wider area. We pride ourselves in offering a wide variety of accounting and business consultancy services, tailored to our client's needs and offering practical understanding of issues they face. We offer specialist advice across our core business areas of accounting, business support and IT infrastructure. These complimentary areas work together to achieve great things for our clients. As we are a small firm, and as such can offer you a personal, friendly service and a very competitive pricing structure, whilst still providing a wide range of services to meet your accounting and business development needs. These complimentary areas work together to achieve great things for our clients. As we are a small firm, and as such can offer you a personal, friendly service and a very competitive pricing structure, whilst still providing a wide range of services to meet your accounting and business development needs. Our philosophy is to work closely with our clients to assess their needs, and to provide the most appropriate range of solutions from among the services that we offer. 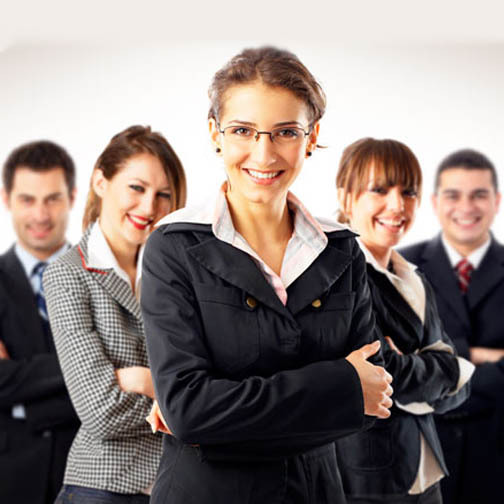 Our success in achieving our goals as an organization can be gauged through the degree of client retention in every field that we offer services in. We are constantly evaluating new opportunities that will provide additional value for our customers, and invite you to contact us to discuss the possibilities. "Since we started using "The Back office environment" which Bonita offers at F&W, we have the confidence that VAT, CIS, Corporation Tax and National Insurance (the things we all dislike and have sleepless nights over) are sorted." "Our business is the provision of homes for those in need. F&W are responsible for all our accounting and administrative work including paying in and issuing cheques. We, and our auditors, are both delighted with the service by F&W "